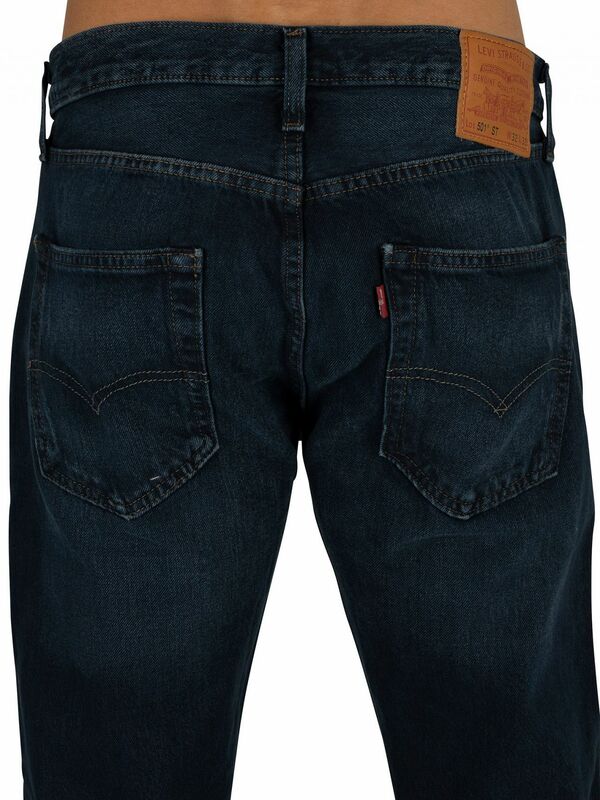 The 501 Slim Taper Jeans from Levi's features a red tag on back pocket and a brand tab at the back. 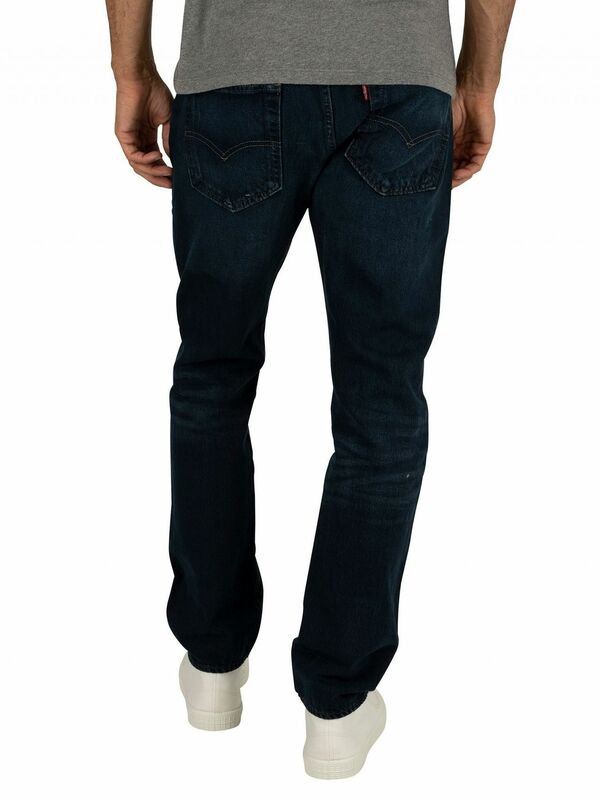 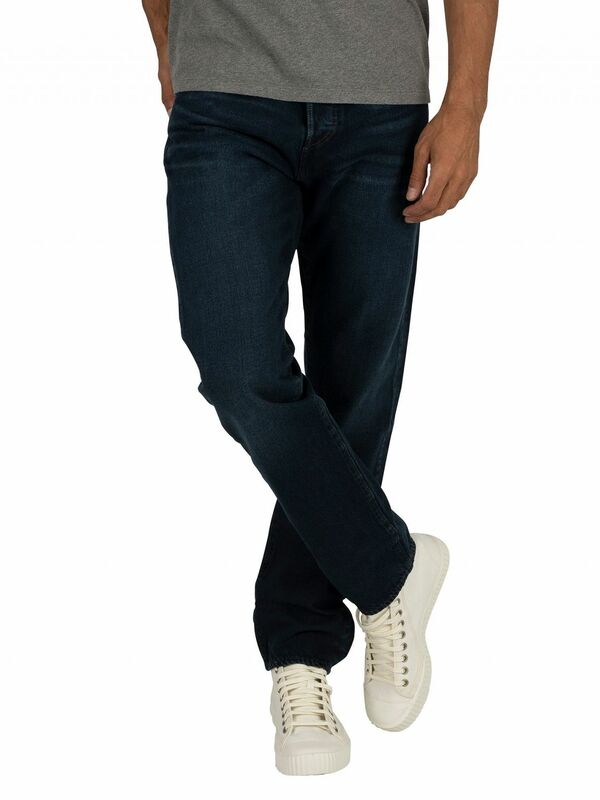 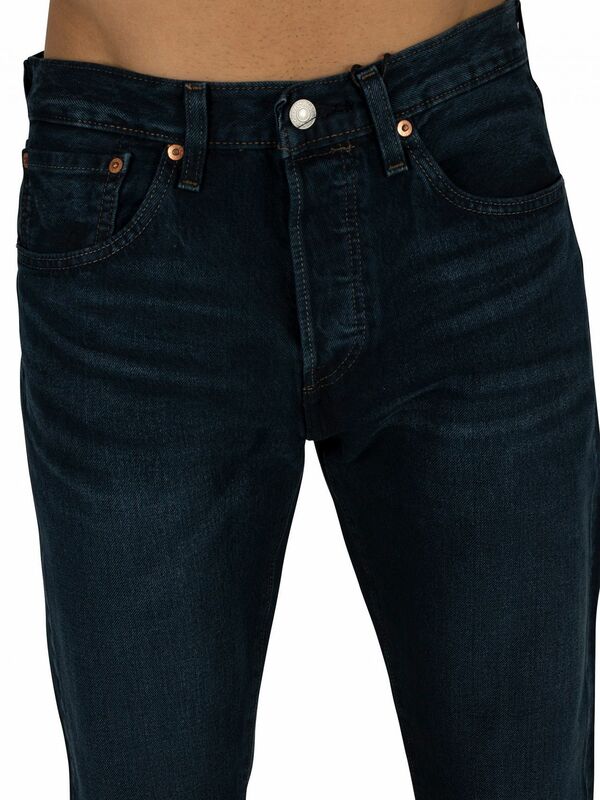 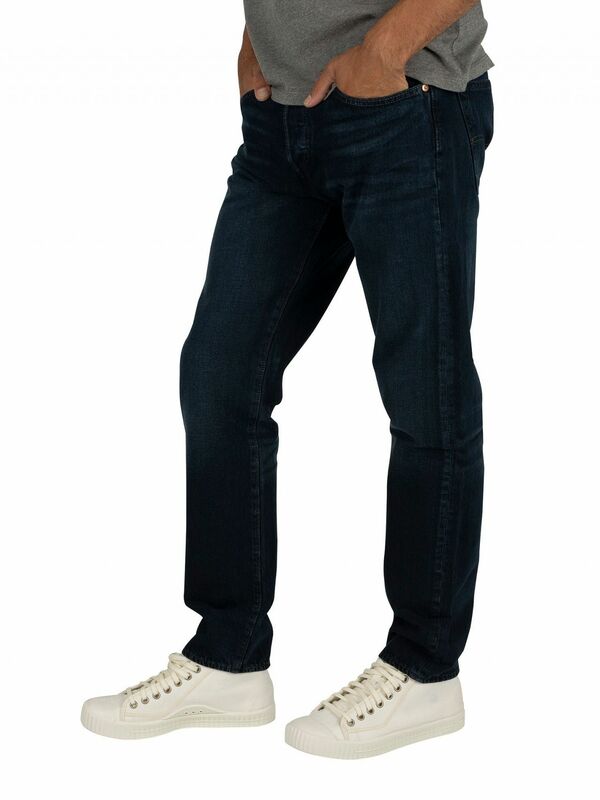 Coming in Dark Hours colour, these slim taper fit jeans feature buttoned fly and branded buttons. 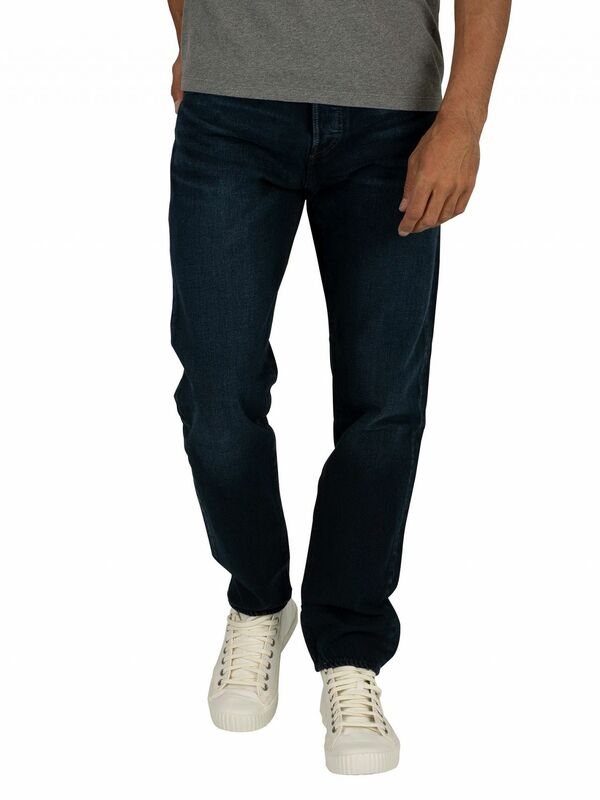 Coming with open pockets at the front and back, this pair of jeans sports stretch technology woven into the horizontal weft threads.